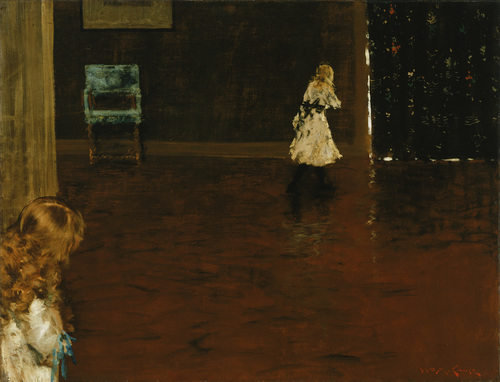 New at The New Criterion, William Merritt Chase at the MFA Boston. It ends Monday, so get over there stat. In other news, a new comics poem appeared at The Moon Fell On Me. Yes, it's comics poem, not poetry comic. I looked it up.